MARION — The truth is out there...we hope. 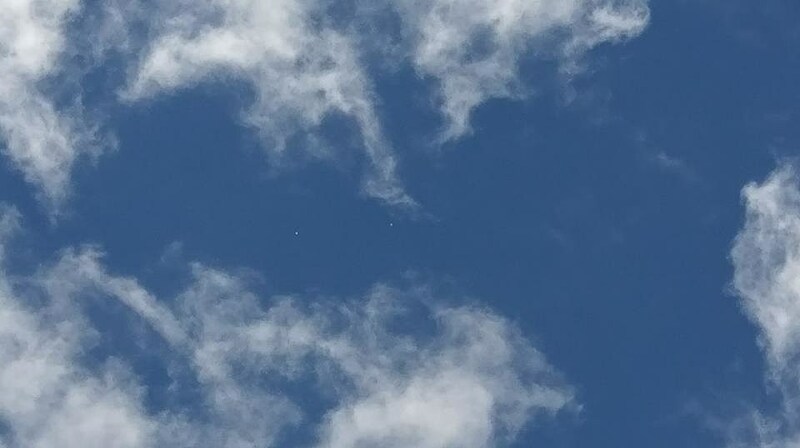 Crystal (we're withholding her last name, so she doesn't get a visit from the Men in Black) captured this video over Marion at about 11:45 a.m. this morning. She said she was on Point Road, looking over Marion Harbor. At first, she thought they were just a pair of balloons, until she noticed they were moving completely in unison. "They never moved independently," she said. "But were moving together to the left, slowly." She said the wind was blowing in the same direction as they were moving. 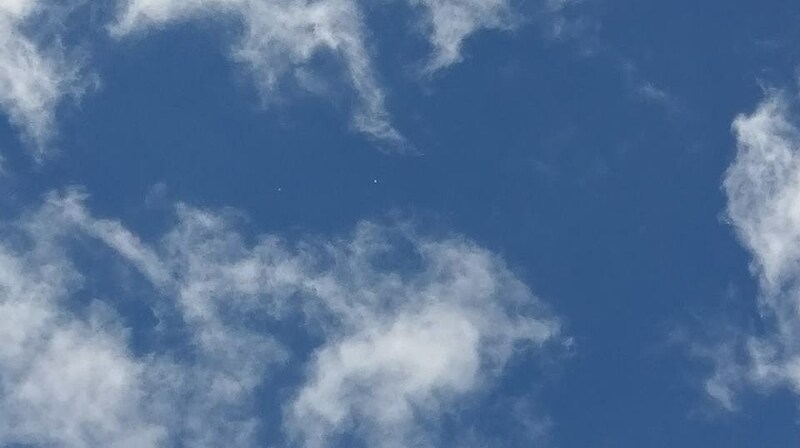 She said she watched them until clouds rolled in and she could no longer see the two objects. What do you think? Are these actual UFOs, or do you have an explanation? Sound off under this story on our Facebook page.